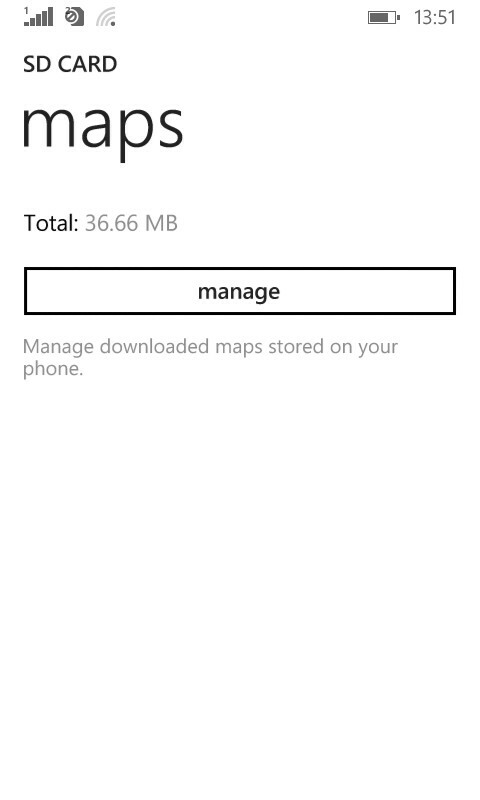 Maps application in Lumia phone stores previous searches and temporary files locally. 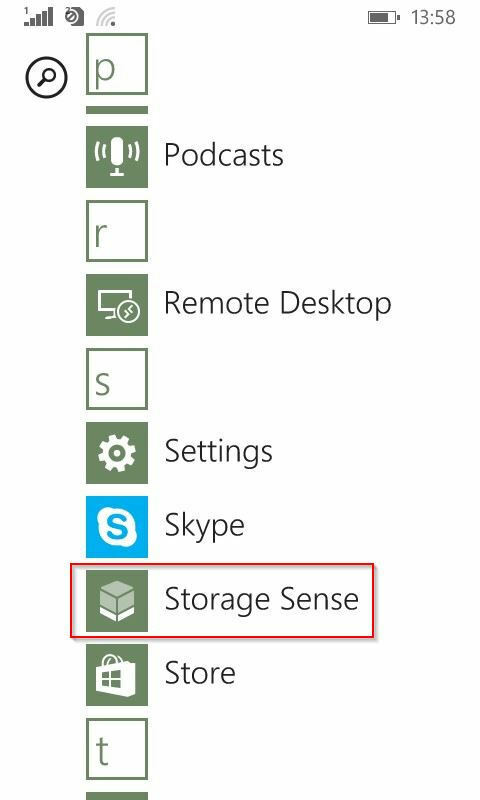 These can be deleted if needed. 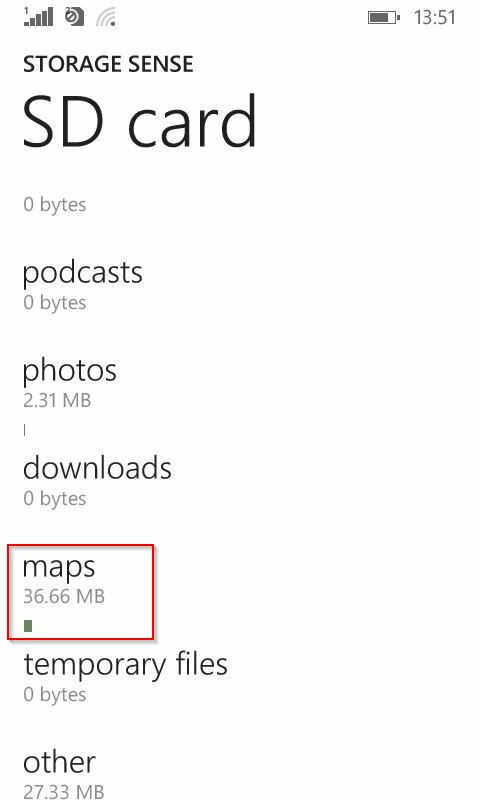 Choose the path to where Maps is installed. 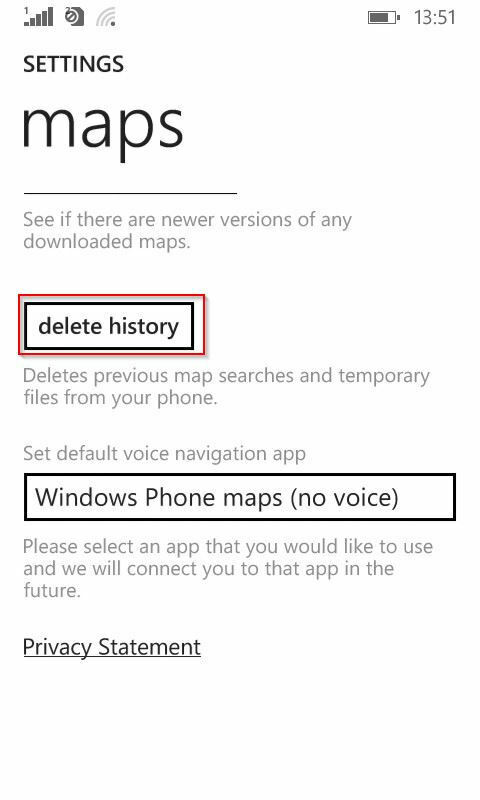 Finally, choose “Delete history” to clear this data.